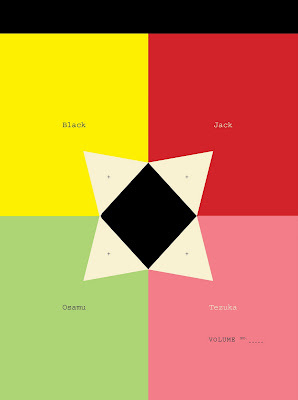 Peter Mendelsund is giving away the full set (all 16) of Black Jack titles over at his blog. The catch? You have to help design them.